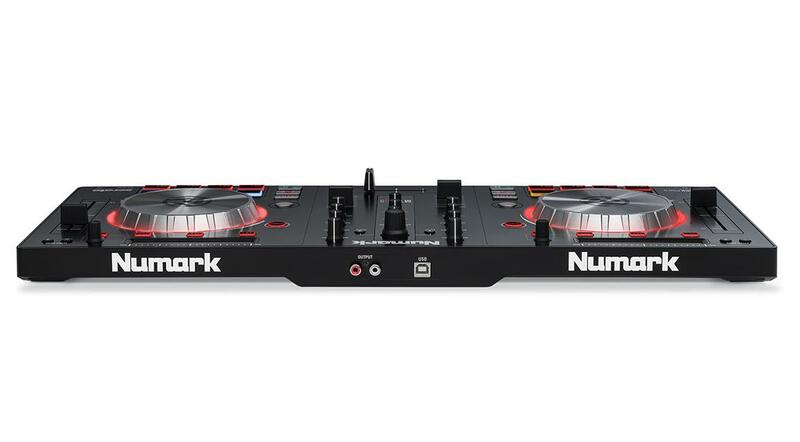 The Numark Mixtrack Pro 3 is the latest all-in-one professional DJ mixer/controller in Numark’s ‘Mixtrack’ series. Building on the extremely popular Pro 2 controller, the Mixtrack Pro 3 introduces an updated layout and refined construction that makes it perfect for both amateur and professional DJ’s. The Mixtrack Pro 3’s lightweight and compact design does not fall short when it compares to other larger, competing controllers. 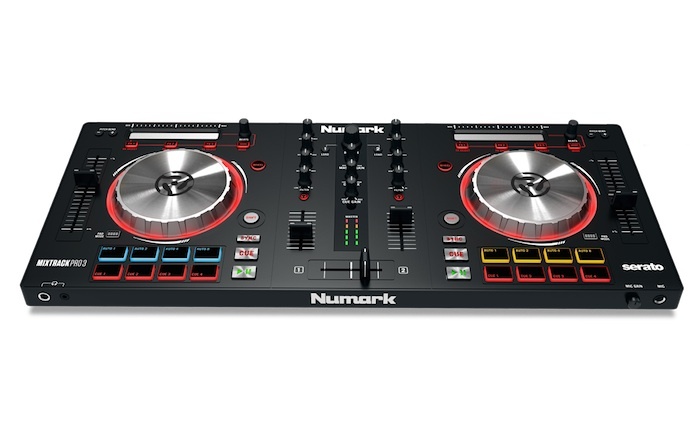 Mix, scratch and shape your sets with the two low-profile touch-activated metal platters, which have Numark’s exclusive touch-technology for precise control alongside its extra long 100mm pitch faders that let you make accurate speed changes while beat-syncing. 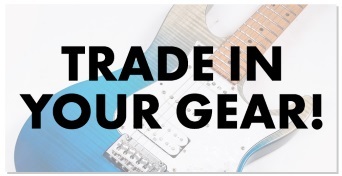 Manipulate tracks to cut-through and lead the mix with driving bass and crisp top-end all controllable with the Pro 3’s dedicated EQ and level knobs for both channels. 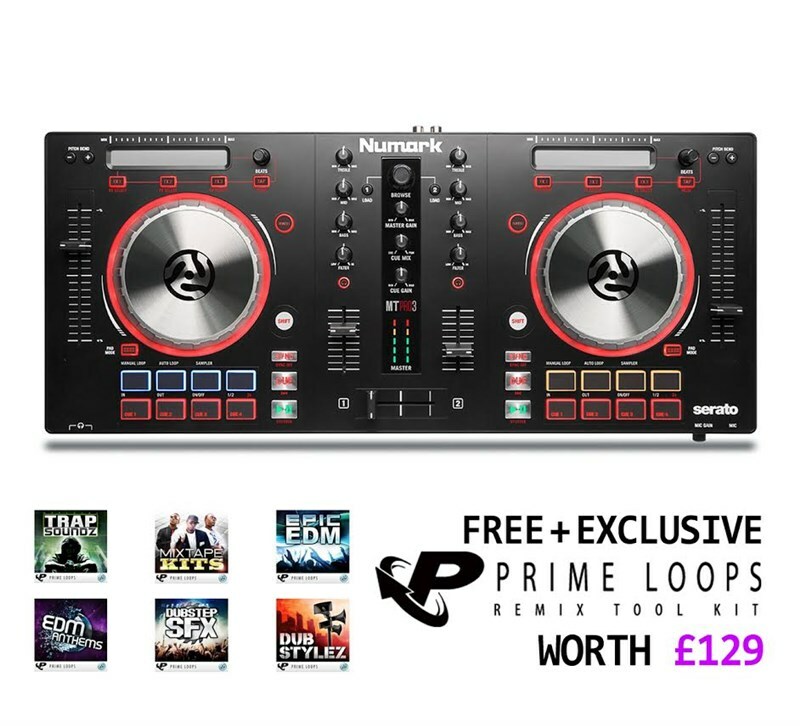 In-keeping with Numark’s inclusion of trigger pads on previous Mixtrack models, the Pro 3 comes complete with 16 – multi-function backlit trigger pads that give you the power to completely transform your tracks and sets with Loops, samples, hot cues and more. 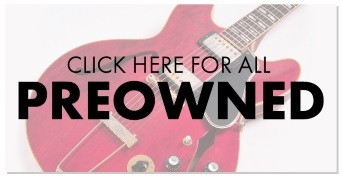 Create exciting loops and mash-ups of your favourite tracks, chop and cut beats like Dilla, get the crowd going with sweepers, horns and much more using these pads within easy reach. To help fire up your imagination and creativity, the Mixtrack Pro 3 lands in your lap complete with 6 sample packs from Prime Loops and studio-grade audio stems from the House Pioneering Toolroom Records Catalogue, combined to feature over 380 premium unique instrumental loops, drum-kits, one-shots and more (worth over $200). Plug and play has never been easier thanks to the inclusion of Serato Intro with the Mixtrack Pro 3 controller; scan through your music collection and formulate sets quickly and easily with Serato’s crate system. Using the Pro 3's automatic mapping system, navigate the software, cue tracks and apply Serato’s built-in SFX without taking your hands off your controller! Whether you’re using your controller for a residency in a large nightclub or setting up a DJ rig for a house party, the Mixtrack Pro 3 accommodates all your needs and sets up in seconds. A lightweight compact DJ controller that doesn’t hold back on power, innovation and style!